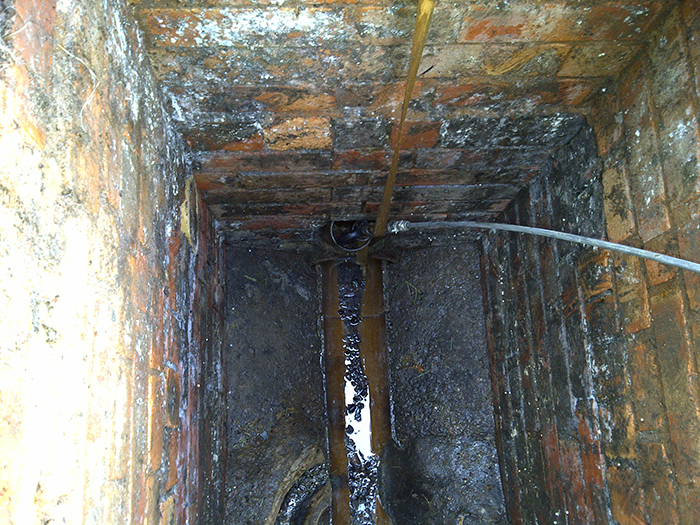 Drain excavations are necessary in order to accurately service collapsed drains. 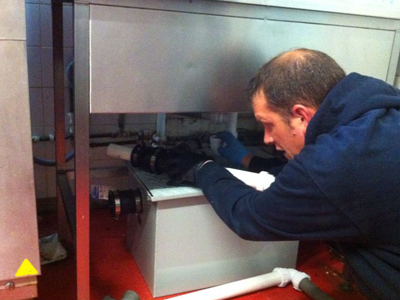 Upon inspecting your drains, our engineer will decide on the best course of action to take. If re-lining is not possible, then excavation is needed. The scope of the repair can vary greatly depending on the severity of the problem. Whether the ground surface is block paving, tarmac, concrete, etc., they will need to ascertain the appropriate equipment, personnel and permits required. All excavation work is carried out to a standard, which meets the current building regulations. No matter what size the problem is, our team of fully equipped and experienced engineers at 1st Drainage will help with your drainage excavation.